BIG OR SMALL,WE DO IT ALL! Our mechanics come to work smiling and are happy to turn a wrench. 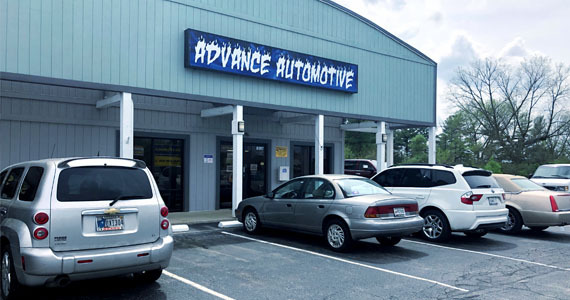 They have a passion for auto repair and are fully qualified to work on yours. Doing it yourself doesn’t always pan out. Rely on our knowledge and experience instead. Your car or truck is in the best of hands. The right care extends the life of any car or truck. We bring advanced techniques and cutting-edge diagnostics to the table every time.We promise to always provide value and outstanding service, regardless of repair size or difficulty. We will back this up with our 12 month/12,000 mile guarantee. Certain Exclusions Apply, just ask for details at the shop.